Financial and Retirement Planning - J.W. Schubert & Company, P.C. J.W. 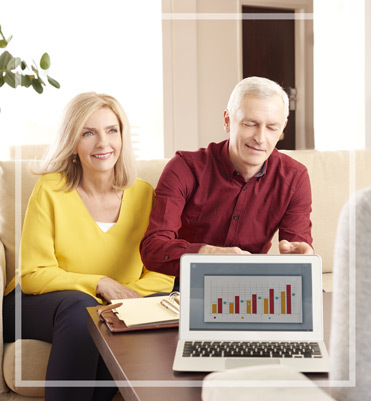 Schubert & Company, P.C.’s goal is to help you reach your financial goals and maintain financial independence through a comfortable retirement. We can guide you through tough decision-making processes such as asset allocation, investment performance monitoring, college education funding, retirement plans, insurance, and tax, estate, and business succession planning. Whether you are developing an investment strategy or evaluating current investments, J.W. Schubert & Company, P.C. can ensure that your portfolio will take into account tax implications for an advantageous after-tax return. The road to retirement is a long one and we can help you to take the proper steps to reach your goals. Contact us to help navigate your financial and retirement planning and give you peace of mind today!